it really looks like the original drawings it's an wonderful artwork. you have great skills on computer drawing programs. thanks for your comment. It took me about 7 hours to paint it. Is one of my best works. I will submit onother one of lacus soon. WOW! Nice.., l love Lacus ;p.
thank you 4 the post ikari8904. Thanks for your comment. 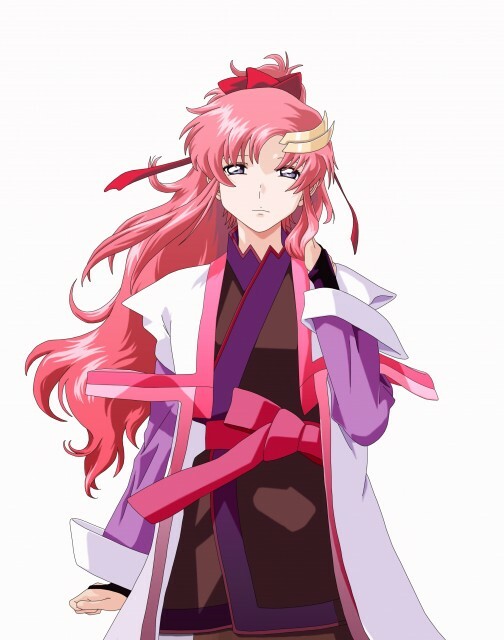 I love Lacus too. I thinks she is one of the best female characters in anime. Oh wow! nice drawing...it looks like the real thing ;) Keep it up!